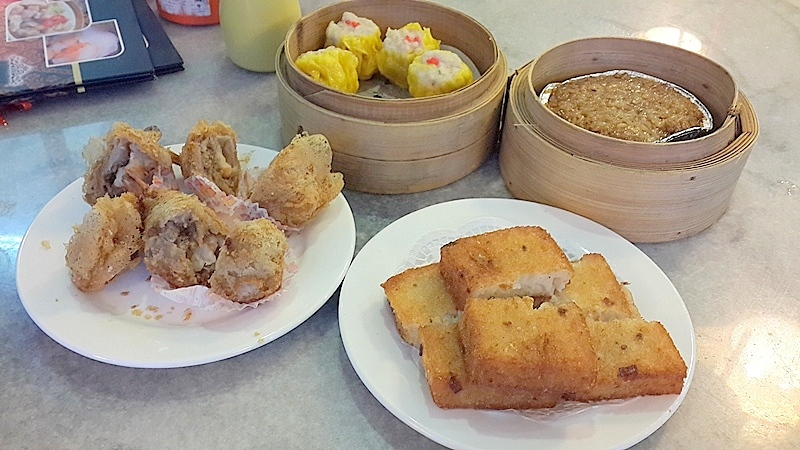 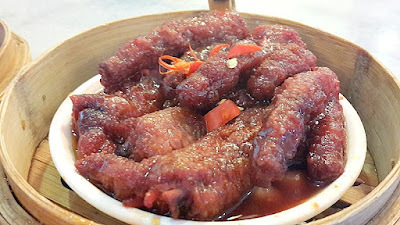 Feng Yuan Dim Sum is a newly opened Dim Sum restaurant in KK, located in 88 Marketplace. 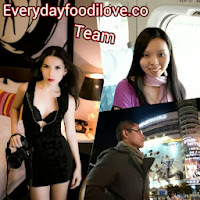 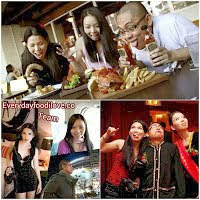 Their Dim Sum price range from RM5.20 to RM7.20, excluding GST and service charges. 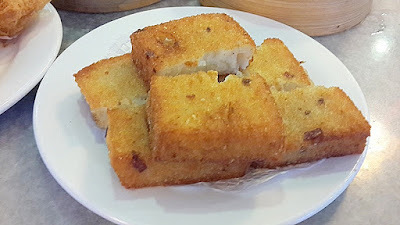 The Fried Radish Cake is crispy on the outside and soft inside. 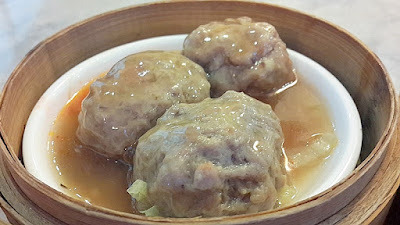 Its savoury and sweet flavour made it a pretty addictive dish to eat. 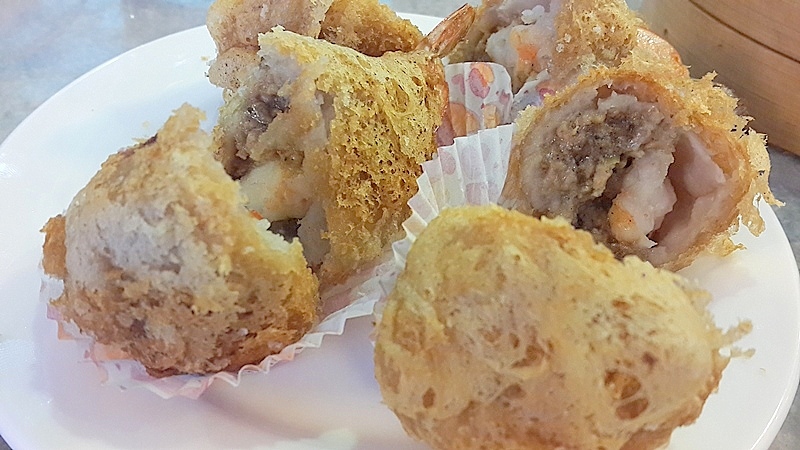 Their special Yam Puff with Prawn was really delicious. 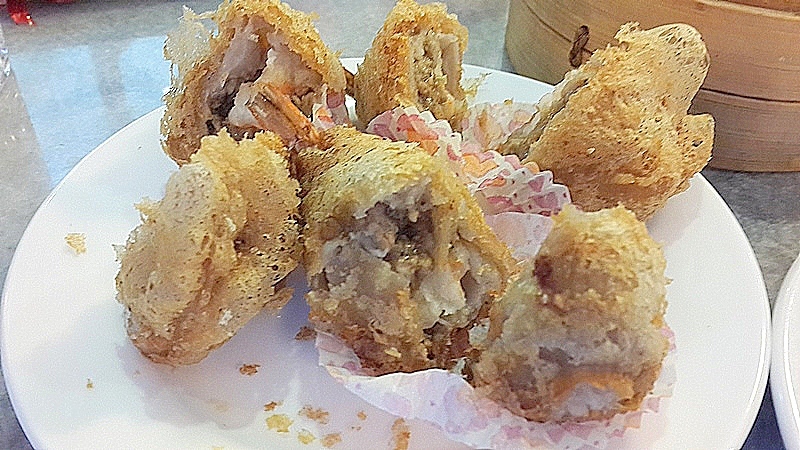 The external crispy net-like coat with moist mashed yam batter enclosing the mixed pork and prawn filling. 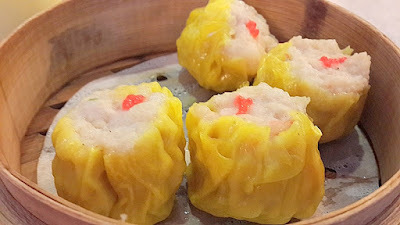 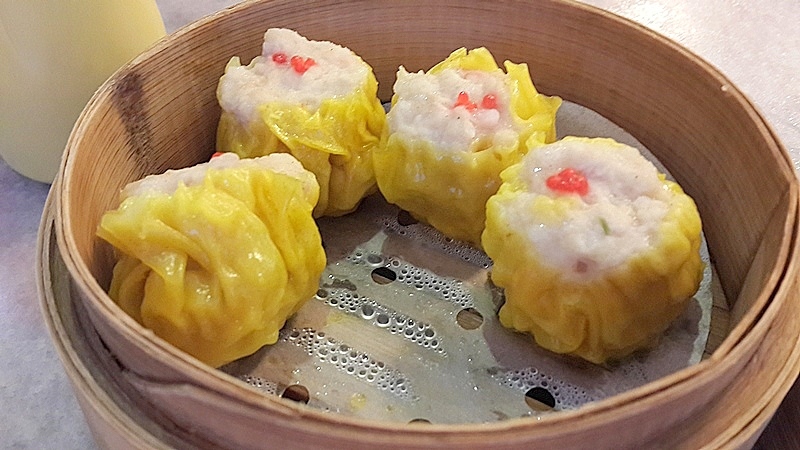 Siew Mai is a must-have dish whenever we are having Dim Sum. Made from pork and prawn, it tasted fresh and juicy. 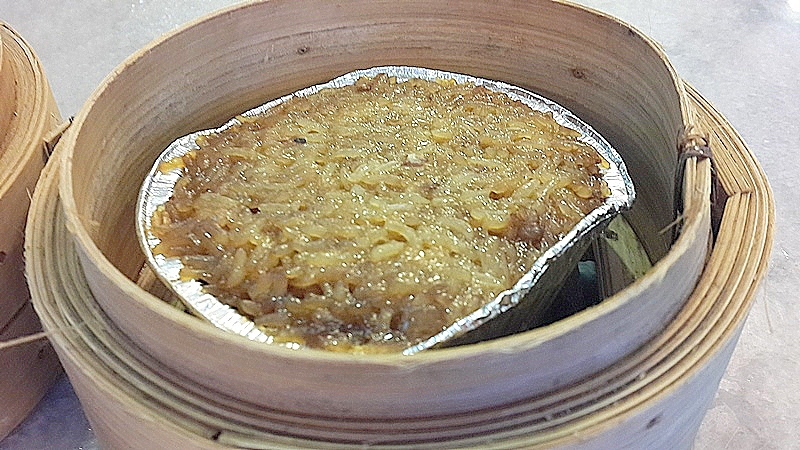 Loh Mai Kai consisted of steamed glutinous rice with chicken, mushroom, pork, Chinese sausage and salted egg yolk. Plump steamed chicken feet in bean paste sauce sticking out of a small bowl plate in a steaming basket is a dish for those who love cartilage, skin, and bones.